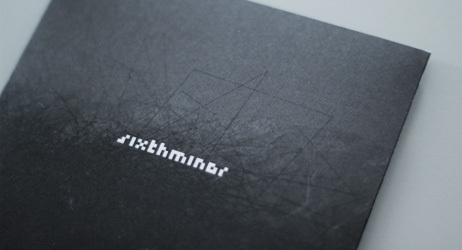 SIXTH MINOR is an Italian noise band consisting of Renato Longobardi, Andrea Gallo and Francesco Giuliano. Inspired by many influences, most significantly post-math rock and electronic, the sound of the band is wholly original with a strong aptitude for research and experimentation woven in a matrix of power electronic, glitch, noise and industrial. They started initially as a duo in 2011 in Naples, Italy, with the collaboration of Renato and Andrea. The release of their debut album WIREFRAME in 2013, was followed by an intensive tour throughout Italy and included several live shows in the rest of Europe. The record was well received by numerous Italian and European magazines and critics. At the beginning of 2015 the duo started recording a new album with active support from Francesco Giuliano, who would later become a permanent member of the band. 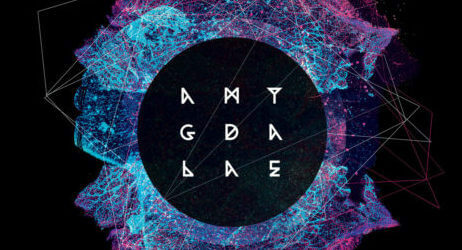 The album, called AMYGDALAE, was finally published on Megaphone on the 14/Oct 2016.